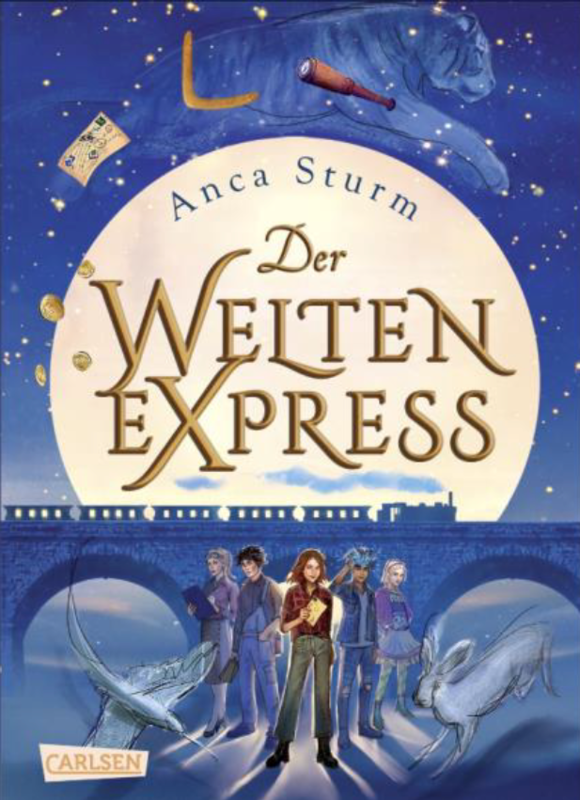 … be ready for THE WORLD’S EXPRESS! The rolling boarding school is a train, run by magic-technology and full of students from all over the world, who have a potential to do something heroic in their future (decades before Flinn, Albert Einstein, Marie Curie and Nelson Mandela were pupils there). It’s 24 wagons are separated into class rooms, sleeping cars, a library, a bistro and everything else that is necessary to make a stay as comfortable as possible. The WEX is constantly moving from one city to another. It is full of secrets. Start of a fantastic new series with a strong female character and a magical setting! Get in touch for more details! Quickly you don’t want to miss it! 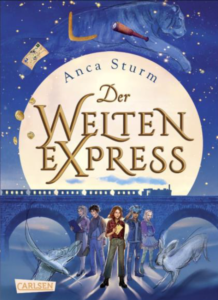 This entry was posted in Carlsen and tagged Bestseller, Carlsen, fantasy, magic, middle grade, mystery, school, steam punk, technology, train, YA on 11th September 2018 by admin. ← The Adults are Bonkers!